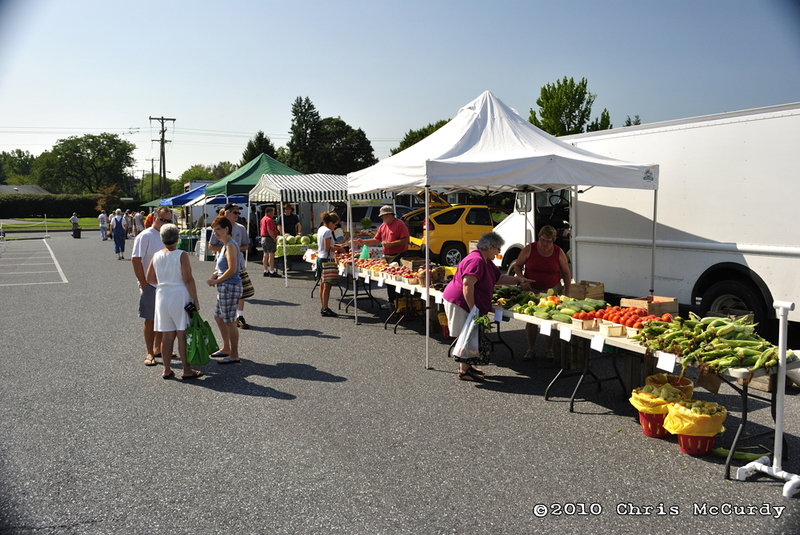 Seasonal open-air market featuring local farmers selling their own locally-grown products. Open EVERY SATURDAY, May-October, rain or shine, 8AM-Noon. Look in the area to the right for the latest news and events to be posted. Use the tabs up above to navigate to different pages, such as those for vendors. What will I find at the market? Our friendly farmers have a great selection of local fruits and vegetables that were picked ripe and delicious just for you. All your favorite varieties of peaches, cherries, watermelons, sweet corn, lettuce, beans, cheeses, breads, cookies, meat, and milk await you at the market. You'll also meet old friends and new, neighbors and relatives. Everyone loves to come to the farmers market! Copyright 2012 LVFFA, All Rights Reserved. Picture Window theme. Powered by Blogger.